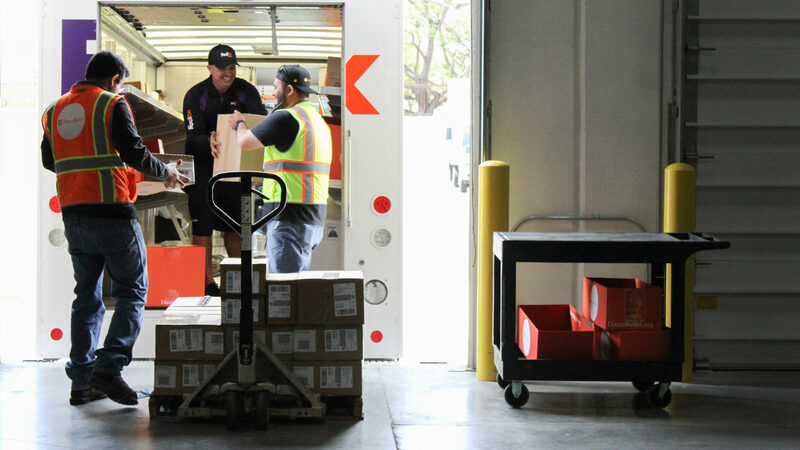 Dozens more babies will be safely delivered into this world thanks to the hard work and generosity of a team of local high school students. Now seniors at San Marcos High School in Santa Barbara, California, Rachel Fay and Laurel Mead came by Direct Relief’s headquarters yesterday to deliver $725 they raised to help purchase a Direct Relief midwife kit. 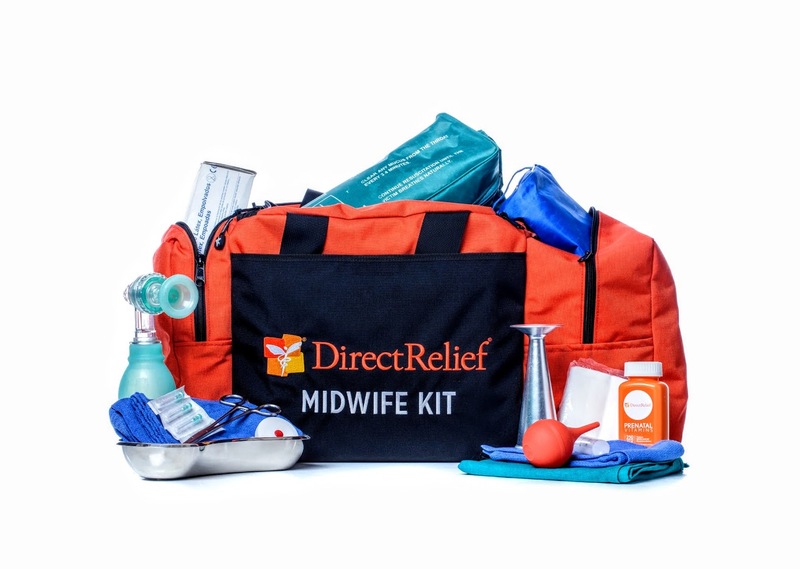 The midwife kits are given to trained midwives to provide them with essential equipment they need to deliver skilled care to mothers and infants during pregnancy and birth. Having skilled health care during pregnancy and childbirth is one of the most important interventions to reduce the number of women and babies who die or are injured, yet in developing countries only 65 percent of mothers give birth with a skilled provider. Rachel and Laurel learned about this need last spring and were inspired to ask their fellow students to support the cause. Through their position as co-presidents of the San Marcos chapter of Interact – a service learning club for youth ages 12-18 affiliated with Rotary International – they set about a school-wide campaign asking students to give their spare change to help save lives. The two raised additional money by asking the local Rotary club to support the campaign as well. Many thanks to Rachel, Laurel, the Rotary club, and the students and teachers of San Marcos High School for making a difference in the lives of mothers and babies in need around the world.